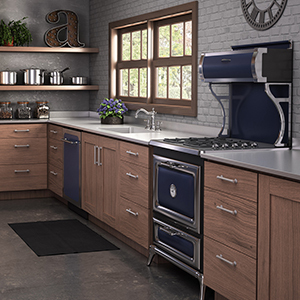 Heartland appliances combine nostalgic beauty and craftsmanship, attention to detail, and today's modern performance features to bring you a truly unique cooking experience. Their family of gas, electric, and dual fuel ranges is inspired by the legendary Oval Woodburning cook stove first built in 1925. 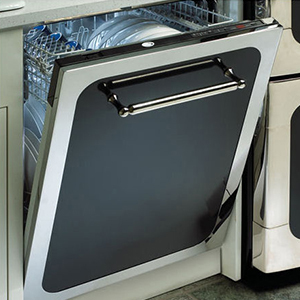 Heartland appliances are manufactured in a state-of-the-art facility in Greenville, Michigan, where they ensure that every range, cooktop, cookstove, refrigerator and dishwasher is built to exacting standards. 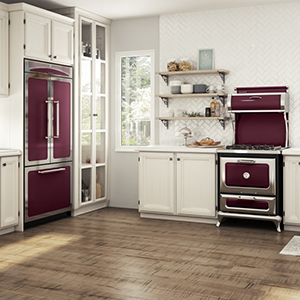 Even though Heartland appliances may have the nostalgic and traditional look, these appliances feature modern functionality and performance that let you have a unique and enjoyable cooking experience. Gas and electric cooktops boast extra-large burners and the 48" models feature a convection oven, warming drawer with humidity control, utensil drawer and a tray storage compartment. Heartland ranges have high performance ribbon burners to maximize boiling performance from 2,500W down to an ideal low simmer. 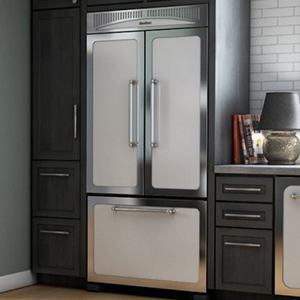 French door refrigerators feature a tri-level freezer organization system with three large-capacity baskets with removable dividers and smooth-glide roll out so you can stay organized.